BrickHeadz are being introduced fast and furiously this summer. The latest feature is the duo from Avengers: Infinity War, featuring Rocket Raccoon and teen Groot. 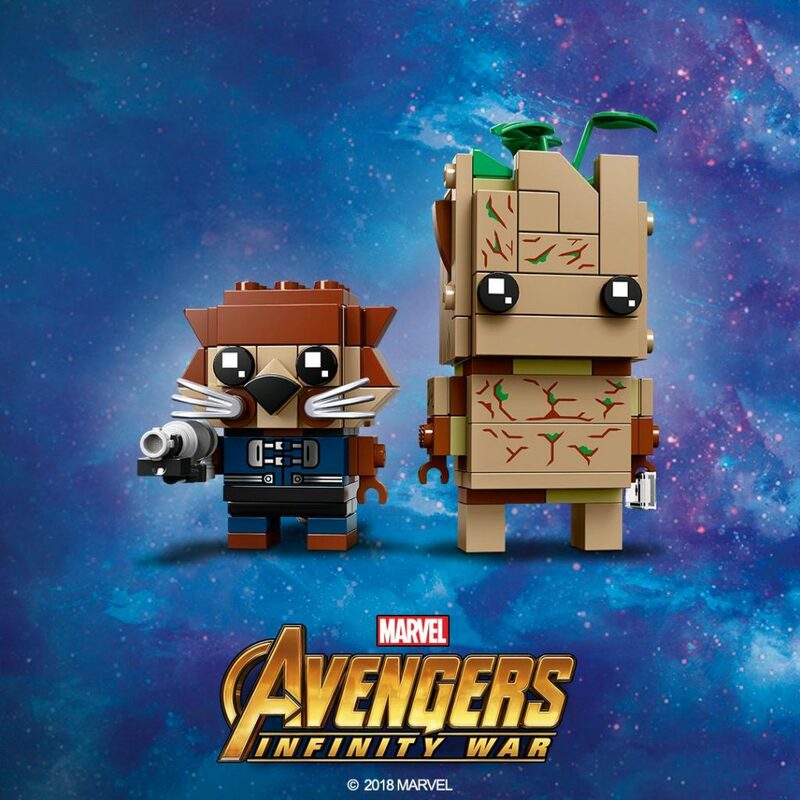 In a similar configuration to the LEGO Harry Potter BrickHeadz: 41615 Harry Potter & Hedwig we just reviewed, Rocket Racoon comes in the 3×3 configuration while teen Groot is built to the standard BrickHead 4×4 size. LEGO hasn’t announced the release date or price yet, but we’ll be sure to bring you that info as soon as its available. 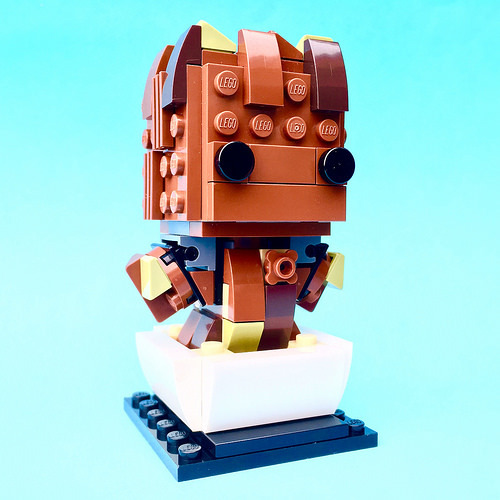 MikMikEternity gives us this wonderful custom Groot minifigure. The detail and sculpting are impressive. He says he sculpted the additional pieces and painted by hand. I love the weathered, wooden look and the subtle greenery all over Groot. There is so much character.